Are you going to apply Pika Pika Rain products to your brand new car from now? Of course you don’t have to worry about the preparation like a second hand car, but there are some cautions. This time we would like to tell you cautions for applying Pika Pika Rain PREMIUM to a brand new car. 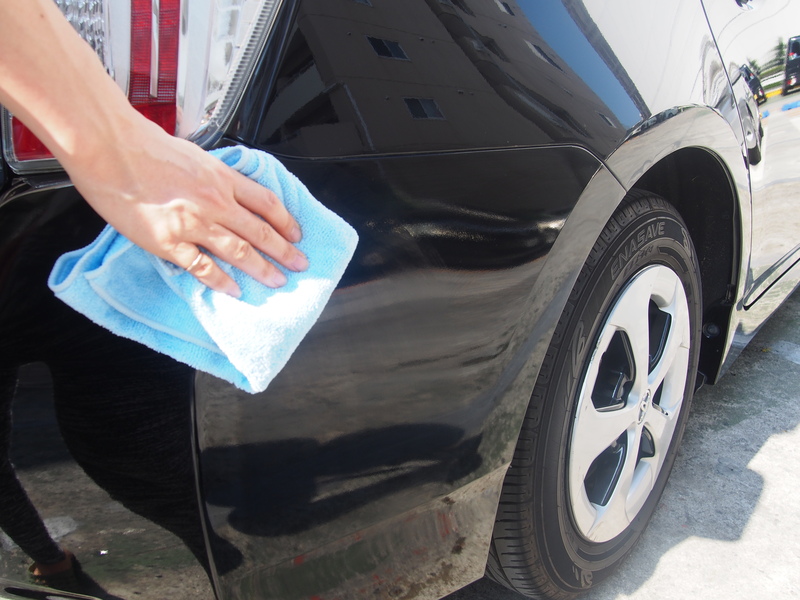 Some car dealers apply car wax or car coating to hide slash scratches or to make it look better before you receive it. If other car wax or car coating is applied already, you have to remove it first and it should be very time consuming. Therefore, please tell car dealers not to apply car wax and car coating clearly. Using a car shampoo which is in a water repellent as well. If Pika Pika Rain PREMIUM is applied on other car wax or car coating, there is possibility to come off together when the lower one comes off. – one is washing by hand, and another is washing by a car wash machine. The car body is damaged by car wash brush even though the car is brand new. Of course, Pika Pika Rain can make scratches less noticeable, but it cannot remove them. Therefore, please ask them not to use a car wash machine as much as possible. If they are impossible to wash by hand, please ask use a high pressure car wash machine which doesn’t have brushes. so please wash your car before applying Pika Pika Rain PREMIUM. Washing with a car shampoo is the best, but washing with the water is also OK. Please wash off something on the car body. If you leave the dirt or dust before the application, these are coated together in the glass layer. Applying Pika Pika Rain PREMIUM to a brand new car is very good! It cannot help getting dirt because you drive your car every day. However, if you apply Pika Pika Rain PREMIUM, it can protect from scratches and yellow stains of the headlight. Above all, it becomes more beautiful than when you bought it due to the gloss. 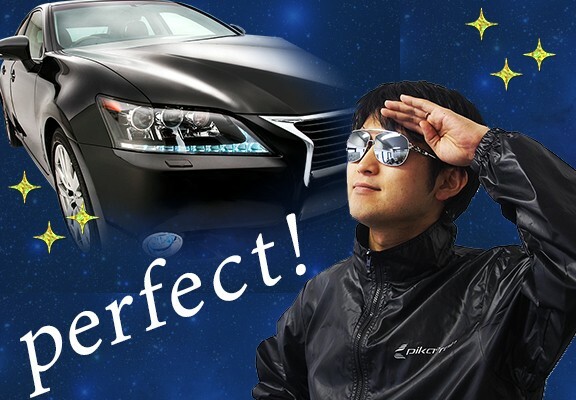 Let’s apply Pika Pika Rain PREMIUM to a brand new car without any worries about the preparation. How to apply Pika Pika Rain Glass Coating perfectly! This time, we would like to explain about the in our staff’s experiences. You should better to read our other article,the finishing should be much nicer! BLOG: Preparation and the place to apply! Two important points to check before applying glass coating! 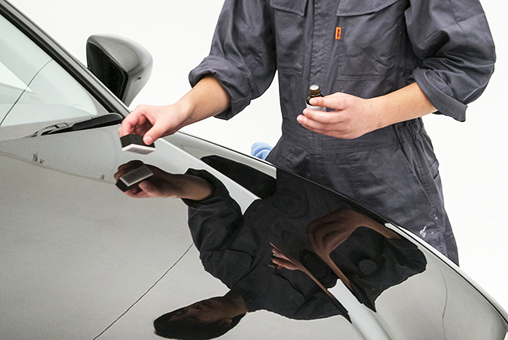 Pika Pika Rain’s glass coating liquid cures quickly, and the process is different from waxing. Also please work in bright lighting conditions so you can see the product liquid has been evenly applied to the car surface areas. The application sponge is professionally designed with input from car detailers to easily fit with all parts of the car. 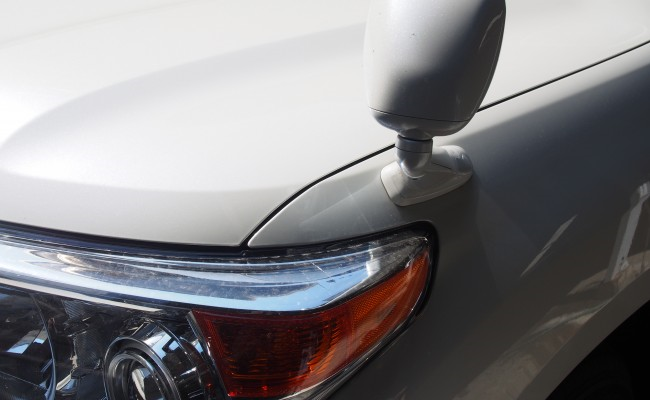 The small-size 2 layer sponge is designed to cover all areas of the car surface including smaller areas such the wheels, door handles, or backside of knobs. 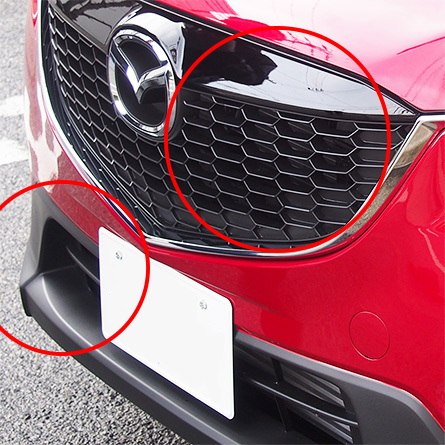 Pika Pika Rain’s glass coating liquid can cover metallic parts like iron, steel, or copper as well as plastic parts like headlights, taillights, or turning signals. The basic method for application is to apply the product liquid thinly and evenly. Pika Pika Rain can spread very well with just 3-5 drops to start. If the sponge becomes squeaky and doesn’t move smoothly, just add a few more drops. After you start the application with a few drops, you can then apply the liquid line by line in the same direction inside the area. Please check the whole area is covered and looks wet from the liquid. We designed a finely woven microfiber cloth to work well with the liquid. Always use the recommended Pika Pika Rain Microfiber Cloth for wiping off the product liquid or for washing your glass-coated car. 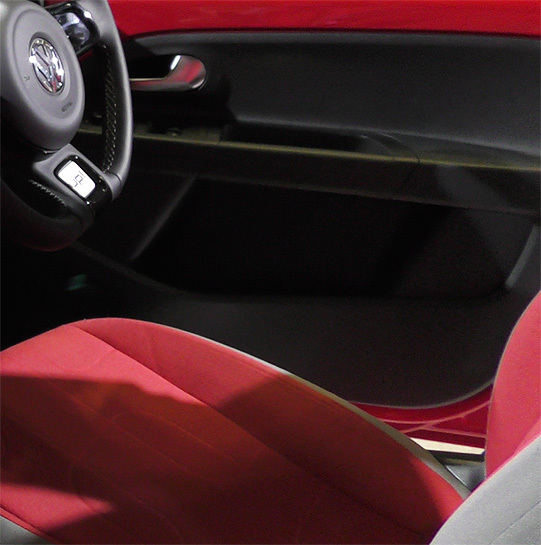 The microfiber cloth will hard to damage the glass coating or the paint surface. Soon after applying the liquid, wipe the area evenly and quickly using the microfiber cloth. Just move the microfiber cloth lightly across the surface to catch and wipe-off the liquid. It is very important to check the area after wiping, for any residual particles, foggy streaks, or dust. If needed, please wipe the area again with the dry part of the microfibre cloth to ensure the area is completely clean. 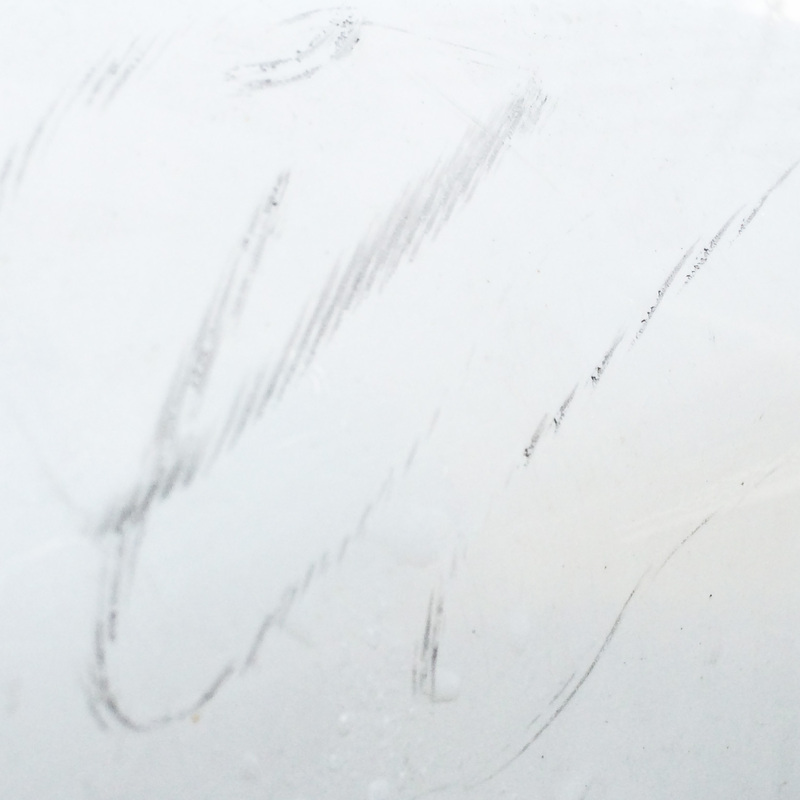 *Caution: if there are any streaks or foggy areas after wiping, it may affect the appearance of the final glass coating after curing. Please check the area twice, and wipe until it is clean. 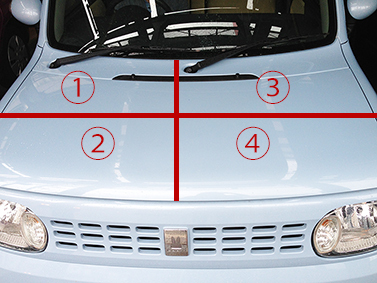 After wiping, please check the car surface from various angles for any foggy or uneven surface appearance. If you find any uneven surface appearances (for example, from a finger print), then just wipe the area again. After 12 hours of curing, any unevenness may be hard to remove, so please check twice! If you find any unevenness or surface inconsistencies which you cannot easily wipe off, then just apply another drop of liquid with the sponge, and then wipe off the area again with the microfiber cloth. Please be aware this may have an effect on the appearance if the surface has not cured completely yet. Please be careful not to get the surface wet during 12 hours, as the surface is curing. After coating, wiping, and checking water sometimes drops from the side mirrors, or gaps between the doors. If water runs over the coating, the area may cure unevenly. Please check the car surface again a few hours after the application. We also recommend working in the morning to prevent frost and night dew especially during winter. After the surface has cured from 12 hours to 2 weeks, the car can get wet when driving, however as the surface has just cured, it’s in a sensitive condition. Please wipe the surface very gently if it rains or if you wash the car. Please don’t let any water stay too long on the surface of the car. Your beautiful glass coated car was born! We recommend to take a picture to check the results. Anyway, after 2 weeks, you can apply Nano Pika Pika Rain quick detailing spray to improve the condition of gloss and water repellency. Please try it if you’re interested in it! What if we fail in the application of Pika Pika Rain Glass Coating? Our staff in went out doing an experiment in a hot day. What if we leave the Pika Pika Rain Glass Coating for 1 hour after applying? Anyway, please see the photo below. 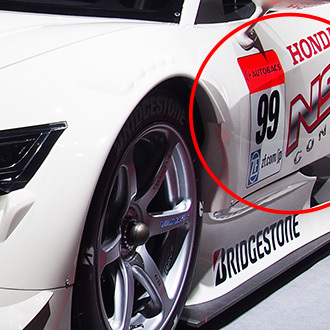 Can you see some whitish lines on the car body as a whole? All of these are unwiped glass coating. so it was very difficult to remove it even though we wiped it with microfiber cloth. When the glass coating starts to cure, it becomes like a candy and the fiber of cloth adheres on it. 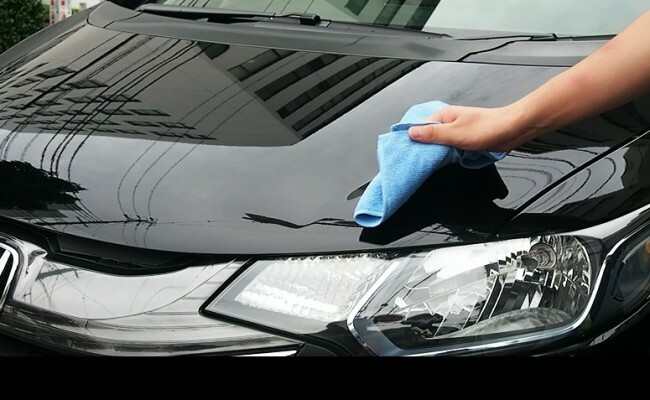 If you leave 2 hours, you cannot stop curing of the glass coating, so only polishing with compound can be removed it. Therefore, please check the car body in 1 hour definitely! so if you don’t deal with it as soon as possible, it should be much hard to repair it. Please be careful when you apply glass coating, especially in summer! Preparation and the place to apply! Two important points to check before applying glass coating! Generally, most applications of DIY car wax and glass coating are easy because they are made for armatures, not professionals. However, it is very deep when we’re interested in details and we consider it, isn’t it? The work is so simple such as preparation, washing and applying. But some of you might think “What should I do this?” at all points. this time we would like to introduce the two points to check before applying glass coating! It doesn’t mean you cannot apply unless you do all, but the more beautiful the finishing. To be honest, this is the most important points in Pika Pika Rain Glass Coating. 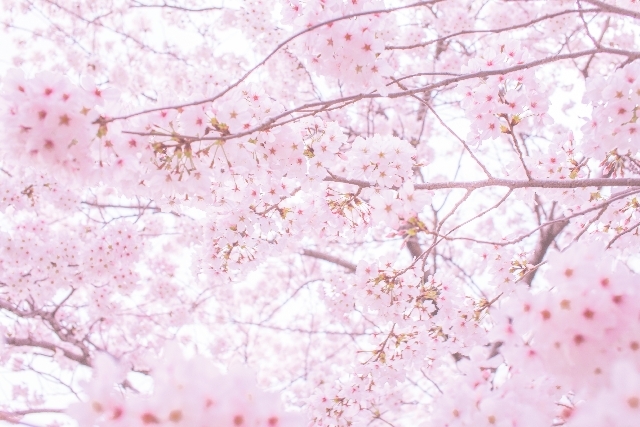 For you are the first time to apply or afraid with a big mistake, we recommend to apply it in spring or autumn. Of course, all seasons are fine to apply unless you don’t forget some cautions! Our staffs apply Pika Pika Rain Glass Coating from spring to winter, but the finishing was good every time! In case of applying outside, the temperature of car body tends to rise. Then, the liquid which you applied evaporates quickly, so you tend to apply it unevenly. Therefore, you need to apply and wipe it more quickly than usual. so it is difficult not to get wet in 24 hours after the application outdoors. 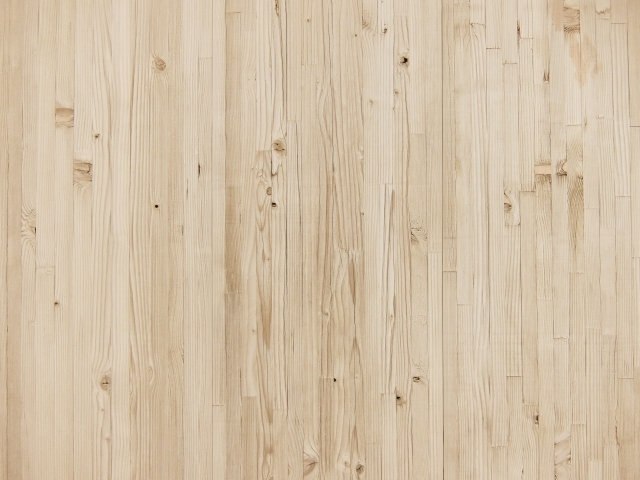 If it rains after the application, there is possibility to be removed the liquid or make circle spots. Above all, it is too hot! It is very quick to spend the energy. It takes a lot of time to start from washing a car, so you must avoid work in a brazing heat summer day definitely. In winter, night dew should become a big problem even though you apply everywhere. so you will find some lines which the water trickled the next morning. Frost as well. This is also one of the reasons you cannot apply it unevenly. 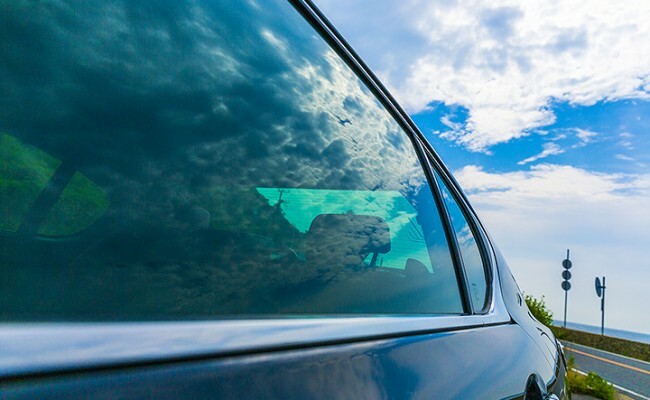 As a countermeasure, we recommend washing a car and applying glass coating in the early morning. It helps the glass layer cure as much as possible before night dews and frosts come out. Also it is too cold! It is hard to dip your hands into the bucket in a cold day. These are the best seasons for Pika Pika Rain Glass Coating! 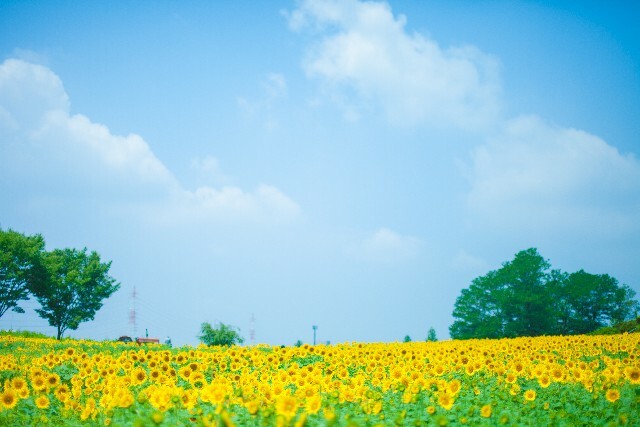 You can protect the car body from the yellow sand / pollen and rainy season for spring. 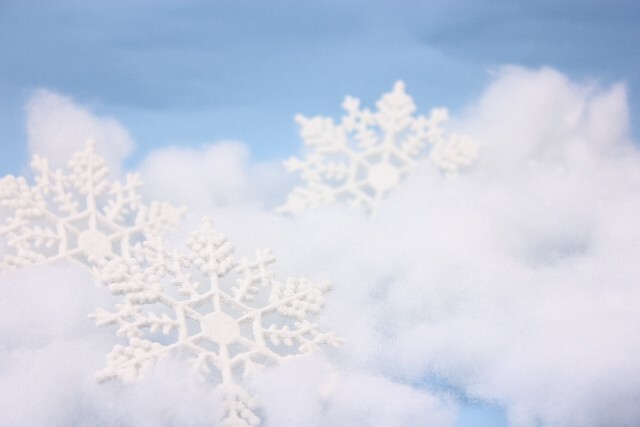 Snow for winter as well. It is also easy to find the results. The weather is stable, so you can finish without problems unless you get a sudden rain. you should better to avoid the windless and the deep forest and near the forest park where is easy to fly pollen. 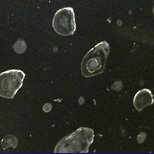 There is possibility to cure with pollen in the glass layer. Everywhere is OK if you can use water. Please choose from your convenience. A garage with a roof is the most appropriate. so you don’t have to be worried about getting dirty due to sudden rain. Using a wide space and the water is a good point. However, you need to move your car after applying Pika Pika Rain Glass Coating. so you should move your car 1 hour later when you applied it. 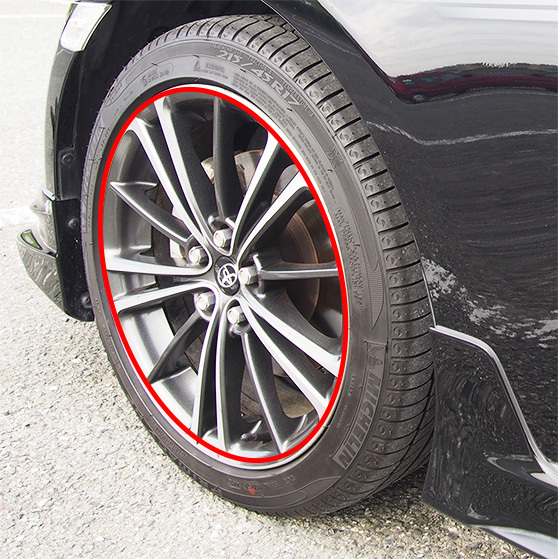 If you drive a car which is still going curing, there is possibility to be removed the glass layer by stepping stones and dust. Washing your car at the car wash space and applying at your house is a good choice. 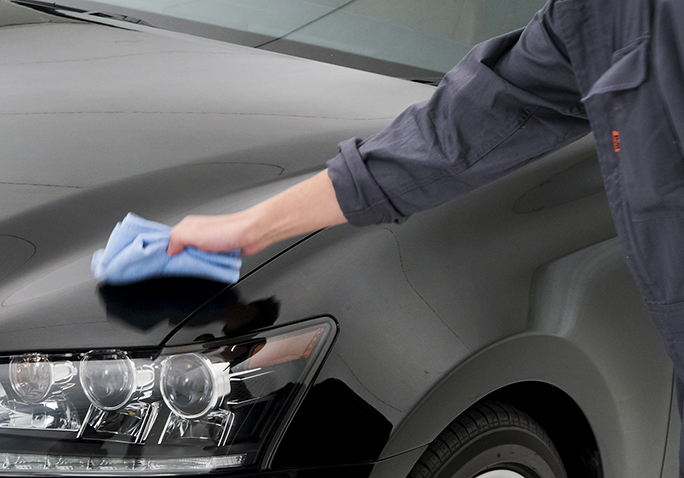 In this case, please wipe off dust which is adhered while driving with microfiber cloth. If your car is not brand new, please remove the previous glass coating first. 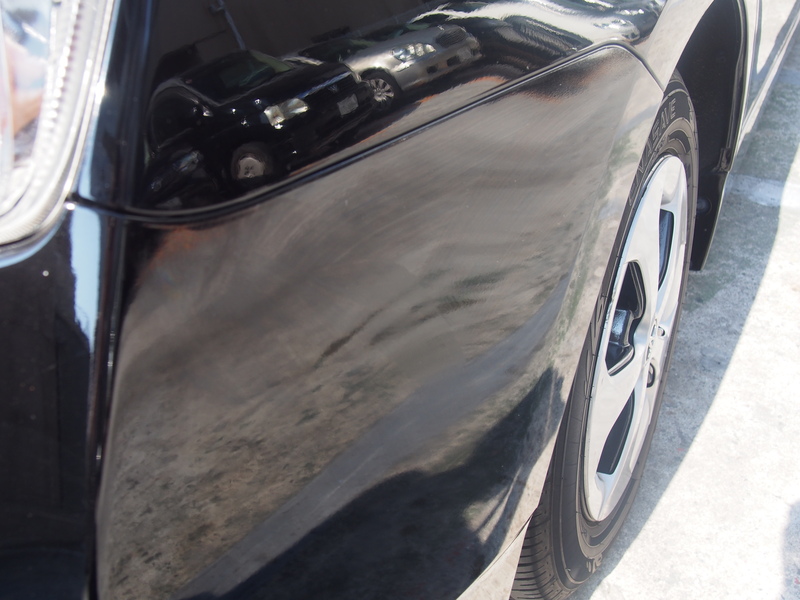 For example, car wax, polymer coating and detailing agency…etc. If you use our car detailing spray (Nano Pika Pika Rain), please remove it, too. However, sometimes your car was applied car wax or coating by car dealers even though your car is brand new. If you cannot judge it, please splash the water to the bonnet and checked whether no car wax and coating have. If the water should stick to the car body, your car has no wax and coating. 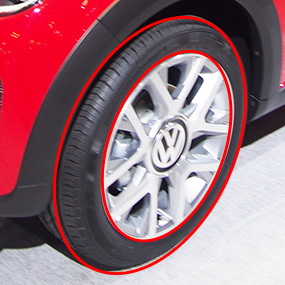 Moreover, please check whether your car has water spots and scratches or not, too. If you leave them, they are covered with the glass layer. Now, in this paragraph, we would like to explain about impurities and scratches which we should remove before applying glass coating. As we said above, it is up to deal with them. It cannot help avoiding them. 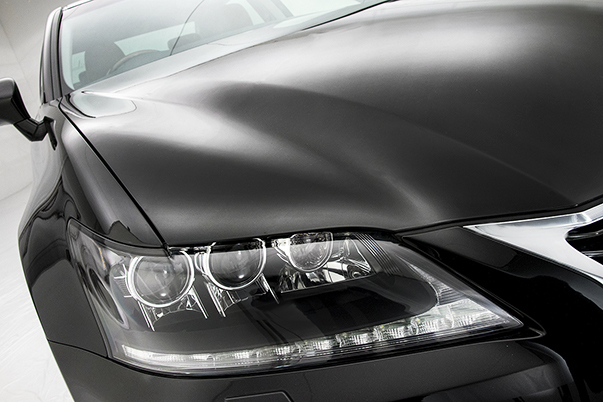 If the scratches are not so serious, the glass coating can make them less noticeable. If you remove them, compound is essential. They are iron powders in the air. They are sharp, so they sticks on the car body and adhere with rusting. 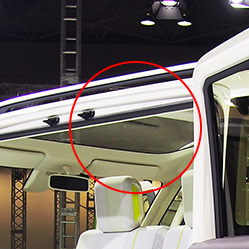 They make the structure rough, but it is easy to find by touching the bonnet covered with the slight film. 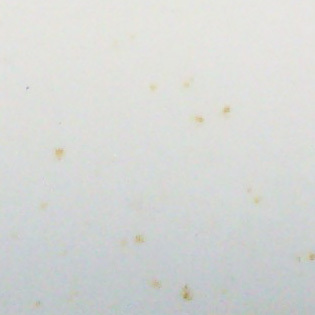 When the water on the car body evaporate, and the dirt and the minerals in the air became a white circle mark. It is difficult to prevent, so we have many inquiries about this. It is a compound of water and oil and small vale of oil. Sometimes it looks rainbow colors like a soap bubble if the oil film is strong. It is caused by rain, emission gas in the air and splashing dirty water on the road. Stubborn ones cannot be removed with car shampoo. The reason why compound is listed in all cases is polishing the surface. Therefore, it can scale off everything from the car body. However, sometimes you cannot irreparable things happen, so please use this carefully and do not polish too much. 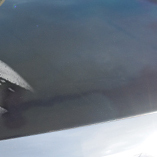 Moreover, stains and scratches which are in to the car paint surface cannot be removed with compound. We noticed that we must not forget to wash off chemical products! If you’re worried, please wash your car with car shampoo each time. Sometimes the chemical products cannot be removed by splashing water. Especially, Ion Deposit Remover and iron fillings remover are very strong to damage the car body. Therefore, please check to things as you use. Was it benefit for you? Don’t worry, we’ve already written about it, so please read it! BLOG: Must-read for all beginners! How to wash a car and tricks of it from professionals!